Jeff Martz will Return Next Show May 18th! You are invited to join photographer and art historian Jeffrey Martz for a tour through the history of 20th century photography. 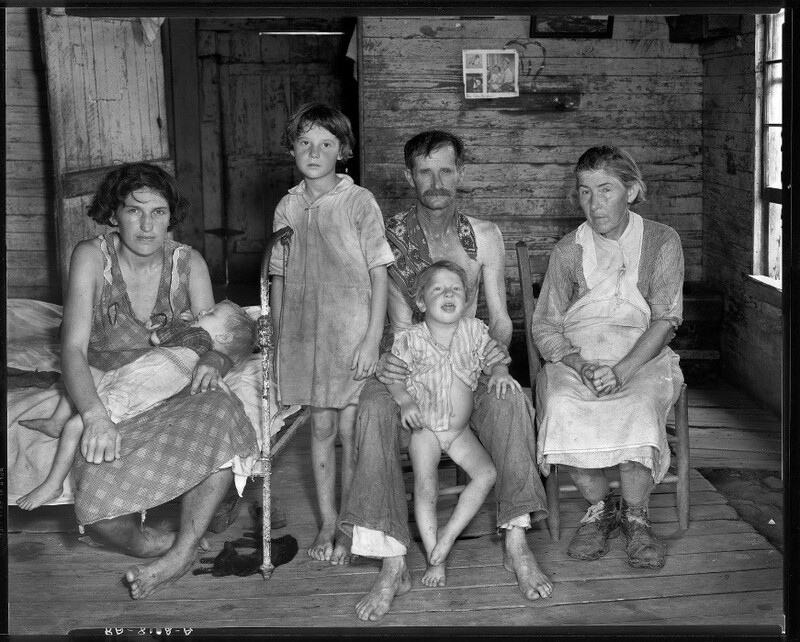 Using the best possible reproductions we will see the technologies, practitioners, and key works that made photography central to our story of the world. The series is intended for both the newcomer and the curious expert looking to contribute to the discussion. See you there! Presenter Bio: A seasoned traveler and fine art photographer, Jeffrey Martz earned his MFA in Photography from Utah State University in 1997. He has taught photography, book-binding, and art history for over 20 years and currently teaches at Sir Francis Drake High School in San Anselmo, CA. I wrote this up this morning on ‘Couv’ Camera. 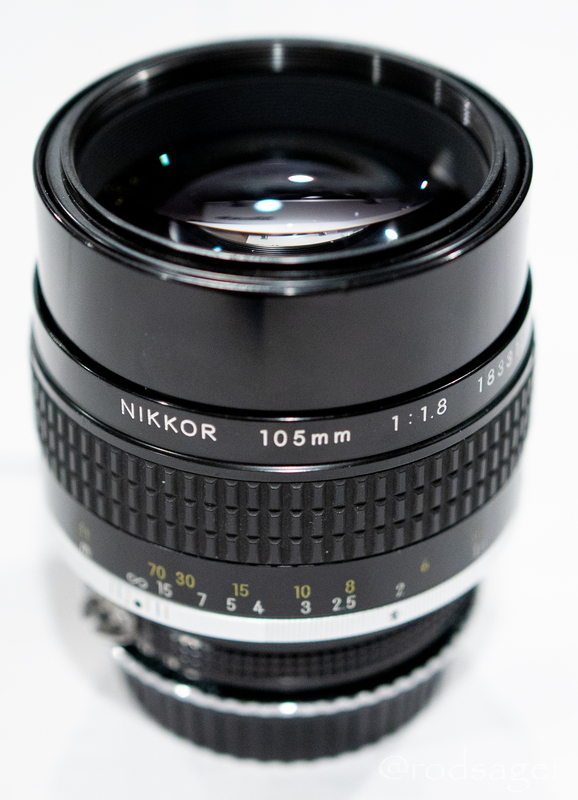 I traded up my classic Nikkor 105/2.5 for the speedy 1.8 at the last PhotoFair in February. There is so much great stuff at PhotoFair! Crown Graphic 23 a Classic! Here is the latest youtube video; this time a little review and how to for the Crown Graphic 6x9cm . This one has the outstanding Kodak Ektar 101/4.5 which is a fabulous lens. It is mounted in the notoriously persnickety, Syncho-Rapid 800 shutter. It is equipped with a Kalart Synchonized Rangefinder which is handy. 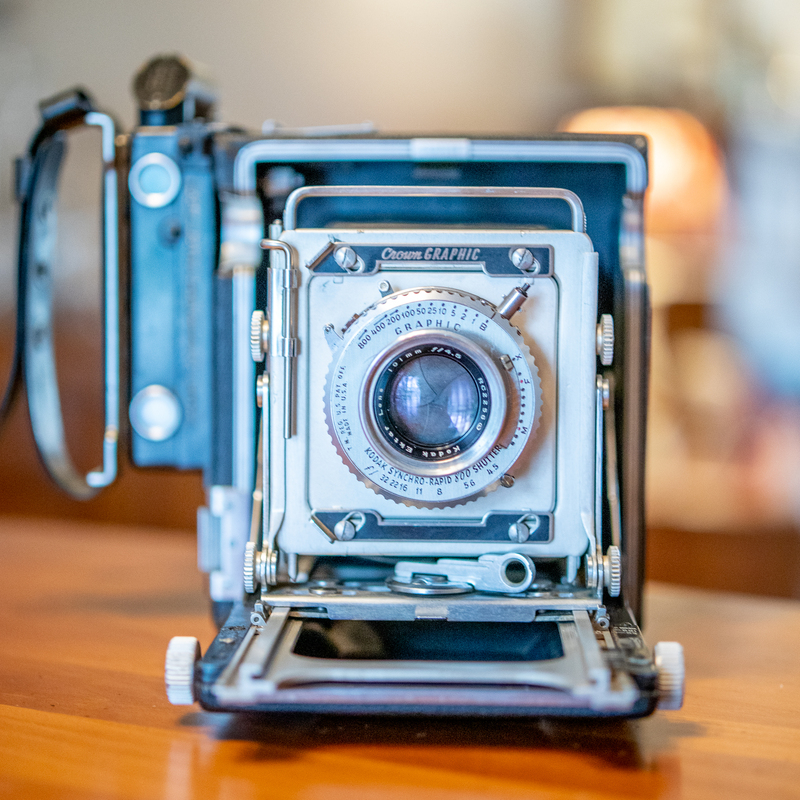 The video shows how to load the film back as well as some basic shutter and camera operations. These are fun little cameras that are really reasonably priced and often found at PhotoFair!